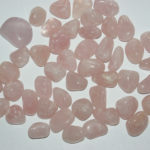 Gemstones are a gift from the earth. 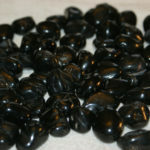 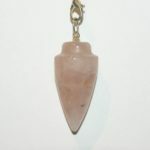 Their power comes from their ability to release energy blockages and create a free flow of energy. 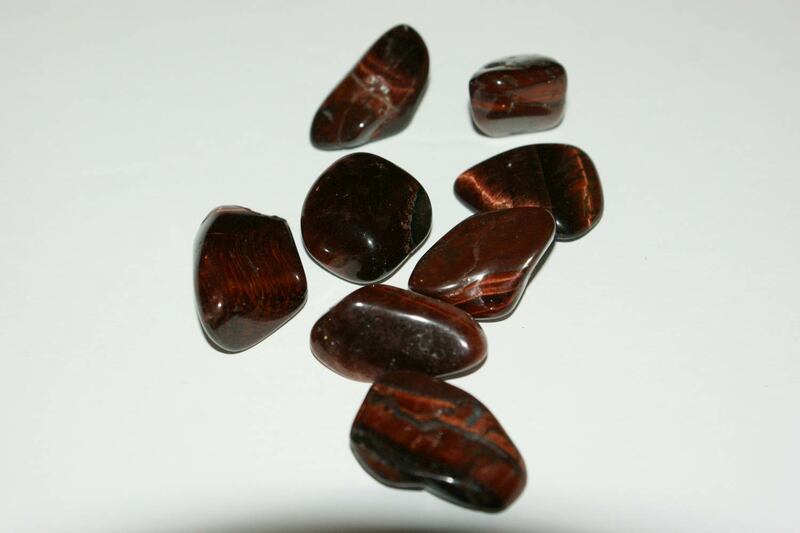 Charismatic gemstone: Red tigers eye encourages you to recognize your inner resources and talents and accomplish your goals. 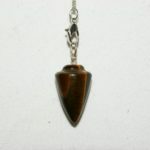 When charismatics carry tigers eye, they feel energized, full of sparkle and they feel appreciated as they interact with the world.